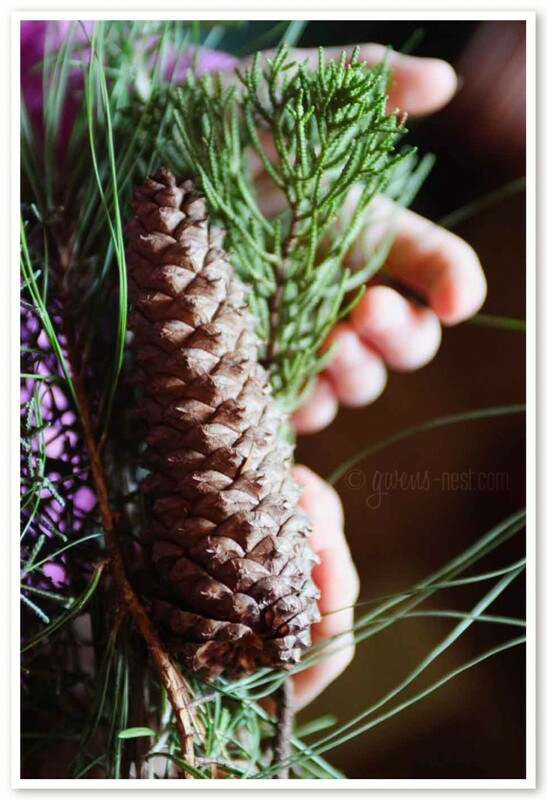 First, I send my kids into the yard to gather anything that smells good: sprigs of balsam, pine, rosemary, herbs, and even pinecones and sweet gum balls all work beautifully! Next, I hit the spice cabinet. 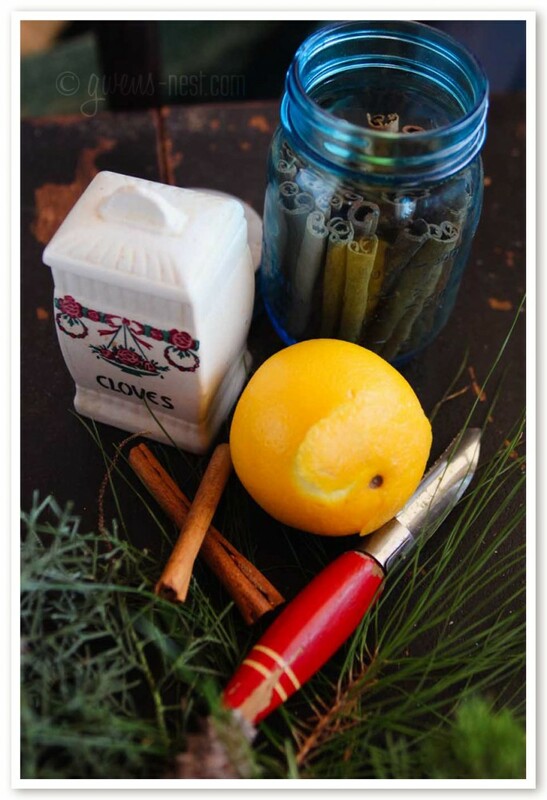 Cinnamon sticks, cloves, or even powdered or fresh herbs will all do. 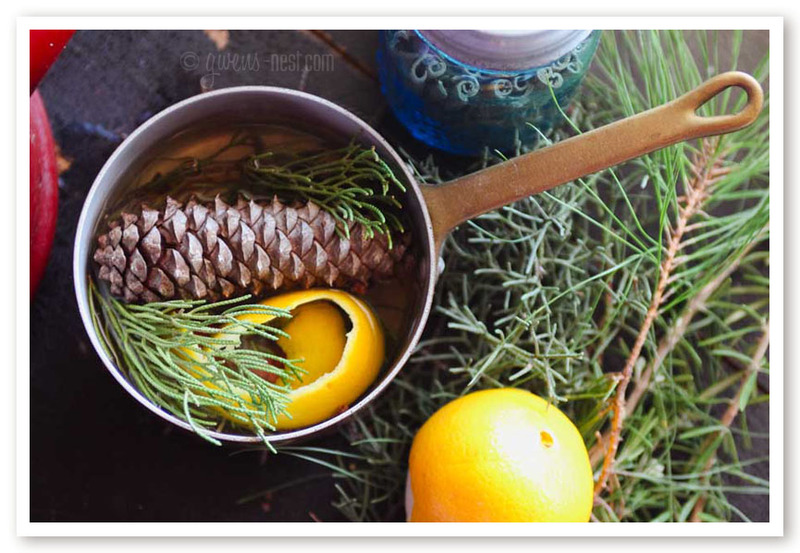 You can even use kitchen scraps- ginger peelings, citrus peels…anything that smells nice is fair game here. If you enjoy using essential oils, you may also add a drop or two of your favorite natural scents to really kick it up a notch. Add all to a small simmering pot, and cover with water. Keep on the lowest heat or a simmering burner on a very low simmer, replacing the water when it gets low. You can also use a small crock pot or even a bottle warmer or candle warmer plate with an open top pint size canning jar. I will often use the same pot for up to 2 days, just adding new orange peels and spices to boost the scent as it cooks down. I’m careful to only keep the heat on when I’m in the kitchen or closely monitoring it. 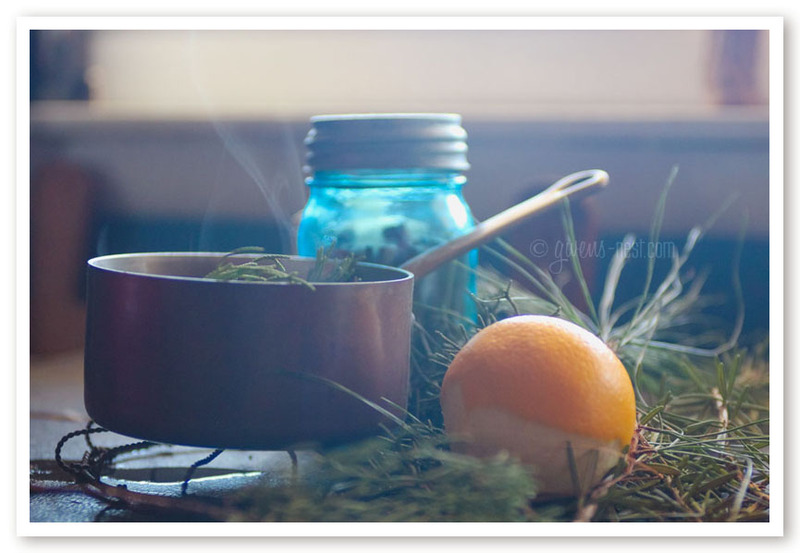 It costs next to nothing to create lovely natural scents for your home. And an added bonus? If your husband thinks you’re making pinecone stew for dinner, he’ll be really grateful for anything you serve. 🙂 My man just came through the house informing me that “someone is cooking pinecones on the stove.” Ha! 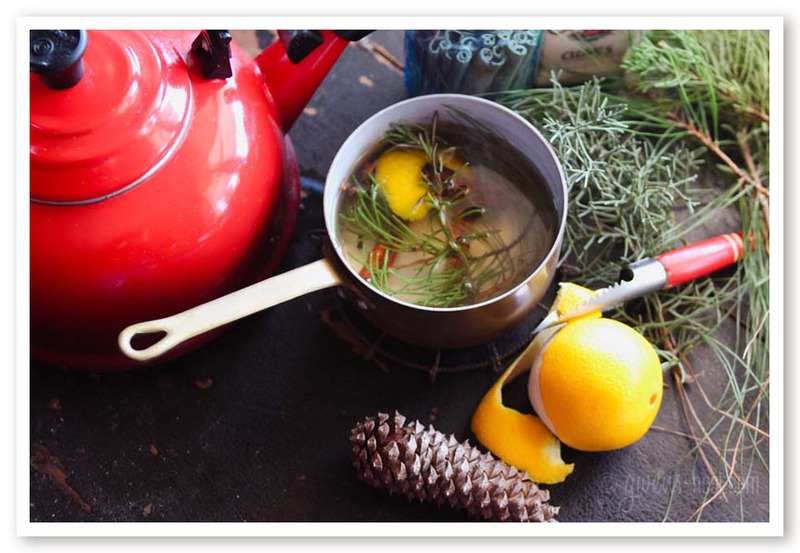 You can use this same idea to create really lovely natural scents simmering blends. Simply dry orange peels or slices and your herbs on the lowest heat in your oven, and seal in jars or cellophane bags to give as gifts. 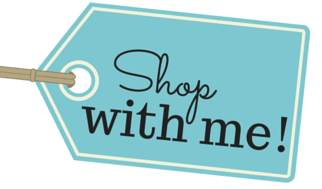 What are your favorite natural scents? Thanks for sharing all of these wonderful posts! Looking forward to trying this and looking forward to the Ultimate Healthy Living Bundle! Thank you for sharing so much to help us in our homes! Really good ideas here! I would have liked this post even more if you would have shared your favorite combinations of smells and the portions of the ingredients you used. Hi Rosa! I didn’t include any exact recipes, because it changes nearly every time. I just toss in whatever is on hand that’s fragrant. For me, that usually includes orange peels, pine needles or fresh rosemary, and a few cinnamon sticks. 🙂 But you really can use whatever you have handy that is fragrant!